All are welcome to join us for a BBQ with fun, fellowship, and all around good times. Food and Drinks included free of charge. 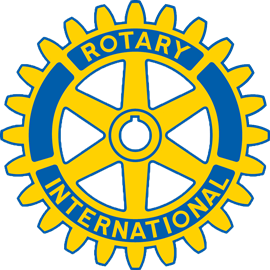 Live entertainment and information about Rotary will be available.